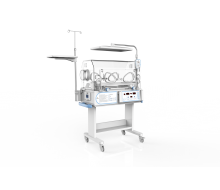 Our infant phototherapy incubator 8502D keeps the neonate patients in stable environment and offers best jaundice therapy. 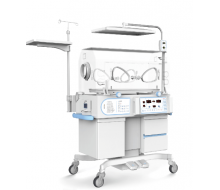 The design of phototherapy incubator allows for the fragile patients who need the best comfortable care and the caregivers who use the unit easily and friendly based on our infant incubator series. 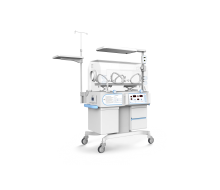 The 8502S mode is the basic one of 8502 series with the function of infant incubator and phototherapy treatment for neonate patients with jaundice. In addition, the unit can show the accurate parameters, air temperature, skin temperature and multi alarms with three levels.